Back when I worked for the GA, I did a little project type thing with ZSL: the Zoological Society of London. They have just released an exciting new resource which explores the impact of trawling on fish stocks and the marine environment. In Year 7, we used to do a small unit on the importance of sourcing sustainable food, Hugh F-W's Fish Fight campaign, and changing impacts on the marine environment. 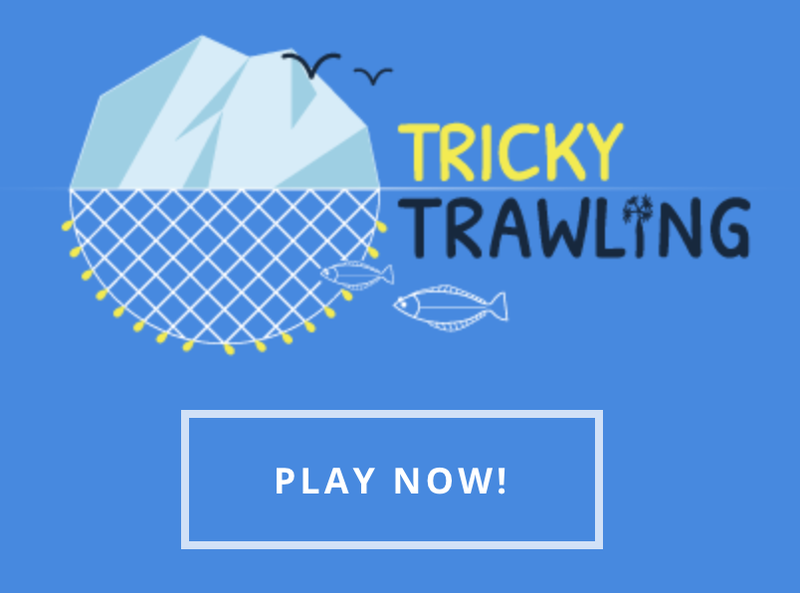 They have developed a new project called TRICKY TRAWLING. 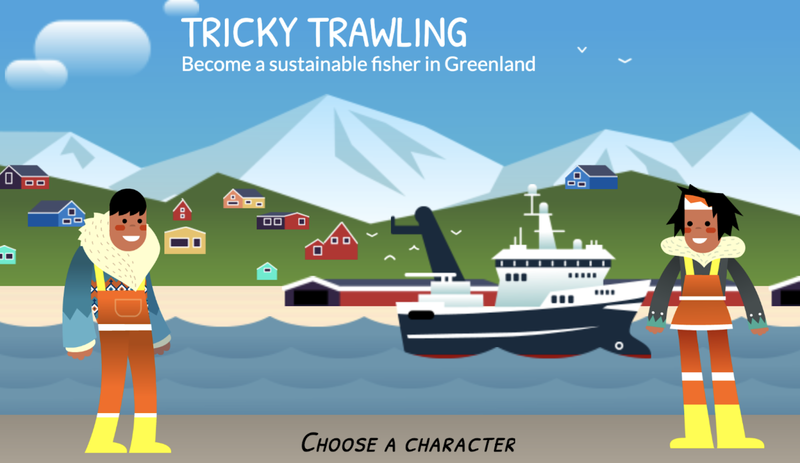 This includes a game which explores the impact of trawling on local ecosystems. 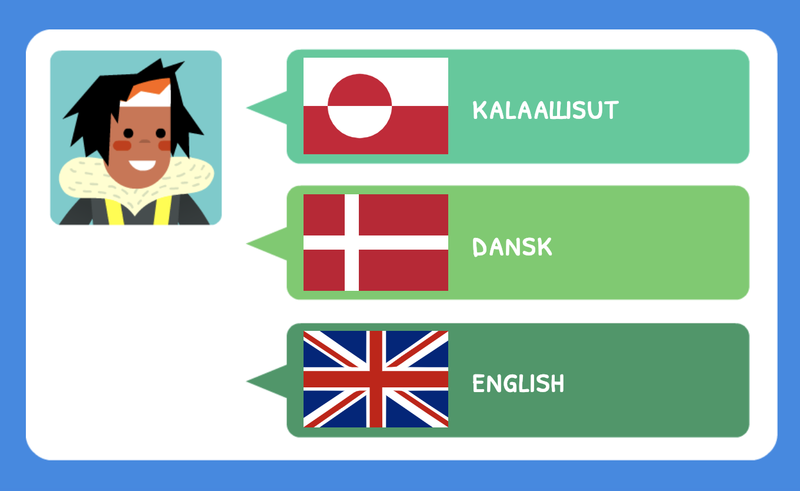 Play in different languages, and let me know what you think.